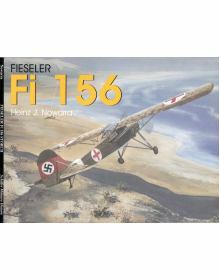 FIESELER FI 156 STORCH.Συγγραφέας: Heinz J. NowarraΈκδοση: Schiffer Publishing (1997).Περιγραφή: Σελ..
German Trucks and Cars In World War II Vol. 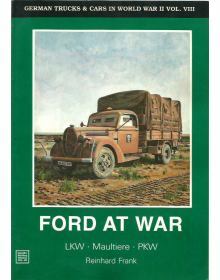 VIII: Ford at War (LKW, Maultiere, PKW).This book i..
German Defensive Batteries and Gun Emplacements on the Normandy Beaches Invasion: D-Day June 6, 1944..
Sd.Kfz.231, 232, 263 & 233Συγγραφέας: Horst Scheibert Έκδοση: Schiffer (1993)ISBN: 0-88740-476-6..
German Heavy Field Artillery, 1934-1945.German heavy artillery as used on all fronts and with a vari..
German Infantry Carts, Army Field Wagons, Army Sleds 1900-1945.First book ever published on this lit..
GERMAN LIGHT FIELD ARTILLERY, 1935-1945: German light artillery as used on all fronts and with ..
GERMAN LIGHT RECONNAISSANCE VEHICLES: Kfz.13 & 14, Sd.Kfz. 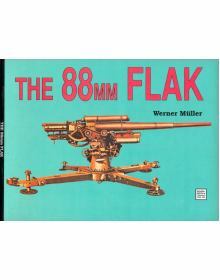 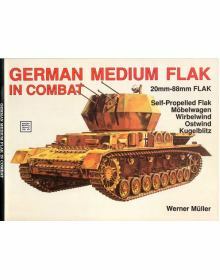 221, 222, 223, 260, 261, 247, 250/9 & PAN..
GERMAN MEDIUM FLAK IN COMBAT: 20mm-88mm FLAK, SELF-PROPELLED FLAK, MOBELWAGEN, WIRBELWIND, OSTWIND, ..
German Medium Half-Tracked Prime Movers, 1934-1945.Covers all of the medium half-tracked prime mover.. 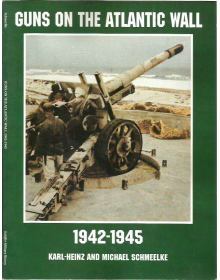 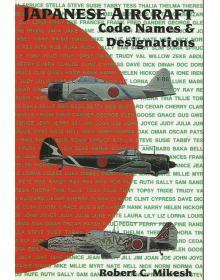 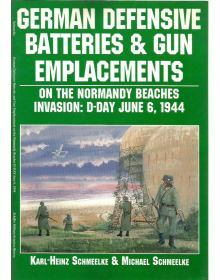 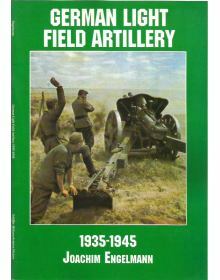 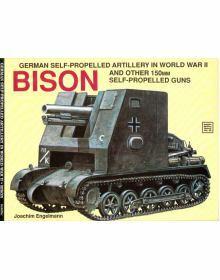 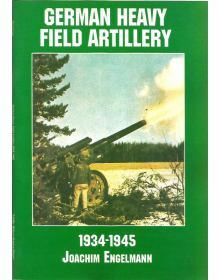 Guns on the Atlantic Wall, 1942-1945.This book covers the guns that were emplaced along the Atlantic..
From ABDUL to ZEKE, this handbook covers all Allied designations for Japanese Navy/Army aircraft of ..
NAKAJIMA KI-44 SHOKI IN JAPANESE ARMY AIR FORCE SERVICE. 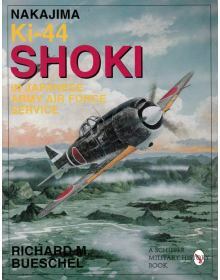 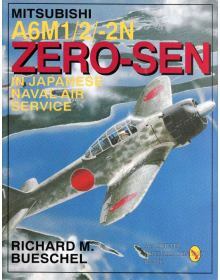 Συγγραφέας: Richard M. BueschelΈκδοση: Schi..
NAKAJIMA KI-49 DONRYU IN JAPANESE ARMY AIR FORCE SERVICE. 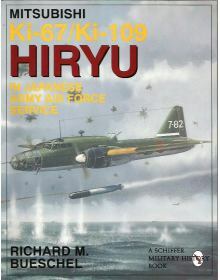 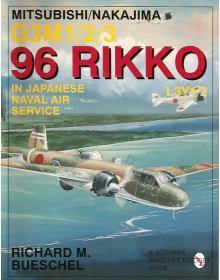 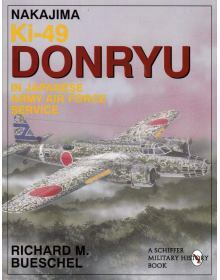 Συγγραφέας: Richard M. BueschelΈκδοση: Sch..
MITSUBISHI Ki-67/Ki-109 HIRYU IN JAPANESE ARMY AIR FORCE SERVICE. 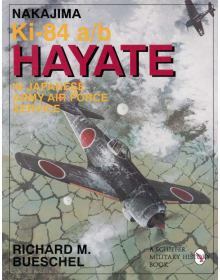 Συγγραφέας: Richard M. BueschelΈκδ..
NAKAJIMA KI-84 A/B HAYATE IN JAPANESE ARMY AIR FORCE SERVICE. 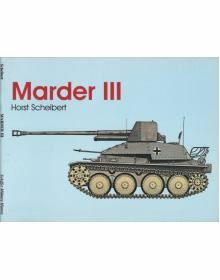 Συγγραφέας: Richard M. BueschelΈκδοση:..
MARDER III: THE RUGGED PANZERJAGER IN ITS VARIOUS VERSIONS.Συγγραφέας: Horst ScheibertΈκδοση: Schiff..
GERMAN TRUCKS & CARS IN WORLD WAR II VOL. 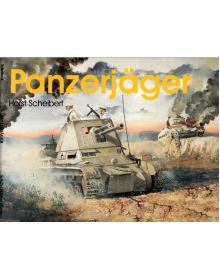 IV: MERCEDES AT WAR - PERSONNEL CARRIES, CARGO TRUCKS & SP..
PANZERJAGER: IMPROVISATIONS, COMBINATIONS ON CAPTURED, CHASSIS, MARDER I AND II, PROTOTYPES, etc.Συγ.. 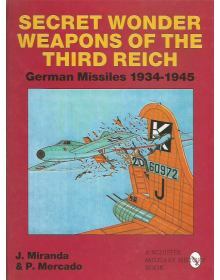 This book covers the great variety of secret and largely unknown German missile programs: GUIDED MIS..
Συγγραφέας: Werner MüllerΈκδοση: Schiffer Publishing (1991).Περιγραφή: Σελ. 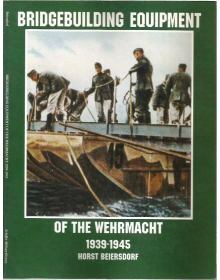 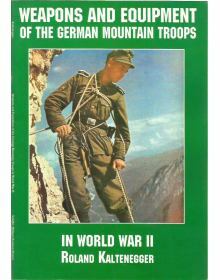 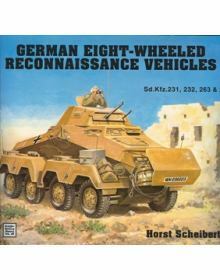 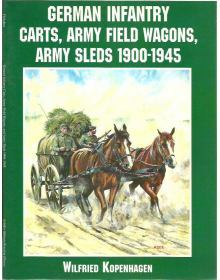 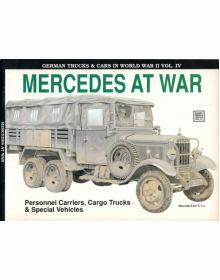 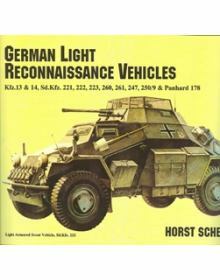 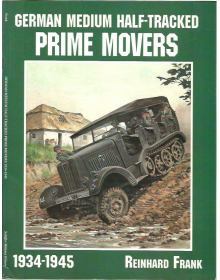 48, μαλακό εξώφυλλο, 208..
GERMAN TRUCKS & CARS IN WORLD WAR II VOL. 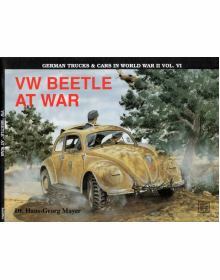 VI: VW BEETLE AT WAR.Συγγραφέας: Dr. Hans-George MayerΈκδο.. 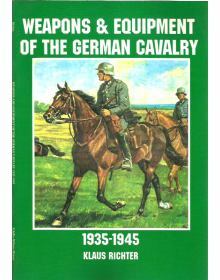 Weapons and Equipment of the German Cavalry, 1935-1945.Shown are the weaponry, uniforms and other eq.. 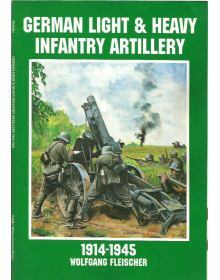 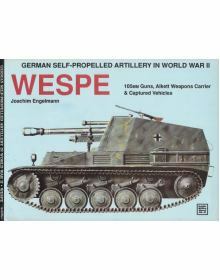 Weapons and Equipment of the German Mountain Troops in World War II.Shown are the weaponry, uniforms..
GERMAN SELF-PROPELLED ARTILLERY IN WORLD WAR II: WESPE - 105mm GUNS, ALKETT WEAPONS CARRIER & CAPTUR..